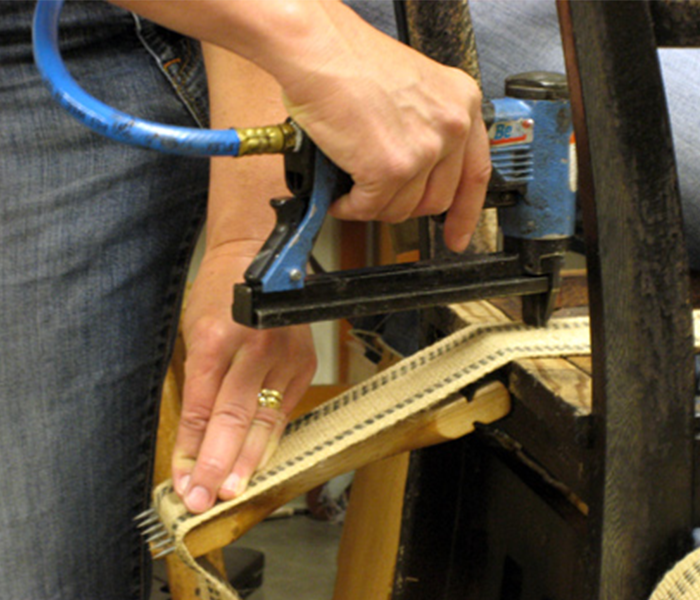 Chair Care Upholstery – One Stop Shop for All Upholstery Needs. 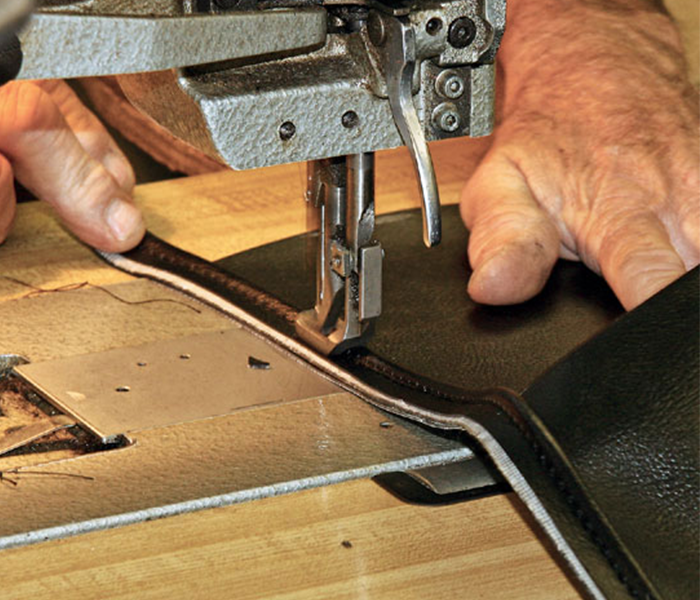 Our upholstery shop excels in upholstery repair and creating custom upholstery for Furniture, Cars, Boats, Golf Carts, Motorcycles, Motor Homes, Limousines, Personal Watercraft, Pick Up’s, Semi Trucks & More! All the work is done in-house by our staff who are master craftsmen. We work with all fabrics, from vinyl and leather, to linens or microfiber. We only uses the highest quality materials and pays close attention to each and every detail. We can help you replace your auto carpet no matter the make or model. Rest assured, our auto carpet install and repairs are guaranteed to enhance the look of your vehicle. We use only UV and water resistant fabrics to maximize their life and keep your boat upholstery looking great.? Our custom work extends to the marine world. Spills and stains, cuts and tears are all common in a nightclub especially once that the drinks start flowing. We provide good quality work at an affordable price. 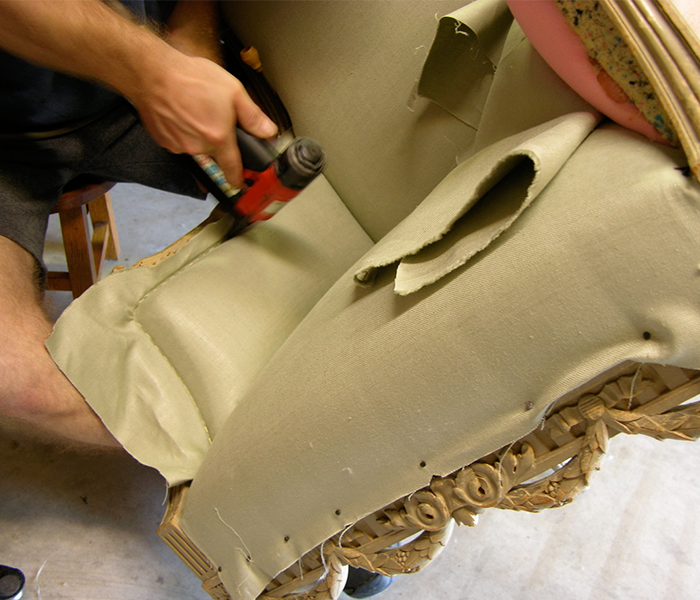 The professionals here at Chair Care Upholstery have over 30 years of experience bringing your furniture to “better than new” condition.